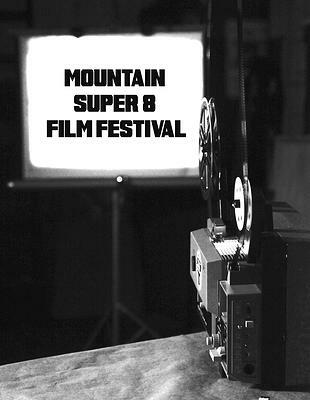 The Mountain Super 8 Film Festival (MS8) is a community-based art project serving the San Lorenzo Valley area, which educates participants in super 8 film making, provides cameras free of charge, and screens the finished films at a local venue for everyone to enjoy. Created and coordinated by DANM alum, Laura Wright, the screening takes place on June 7. Visit the web site: www.mountainsuper8.com and get involved!